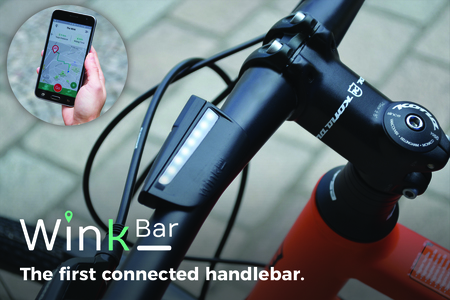 This navigation system integrated in the handlebars has numerous useful solutions. We were particularly impressed by the use of light signals as a simple means of providing guidance. 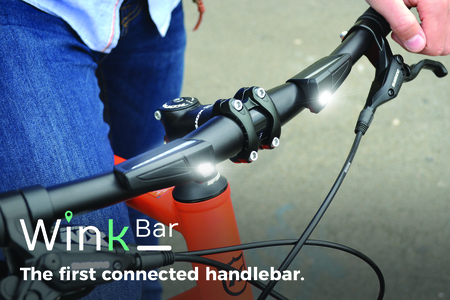 GPS and GSM connections for the accompanying app are already built into the handlebars. And for a navigation system it represents very good value for money.